It is getting cold out... time to help your clients protect their lips! PureSpaDirect.com just added amazing certified organic lip balms that will make anyone's lips silky smooth and will be a nice check-out counter profit center for you! 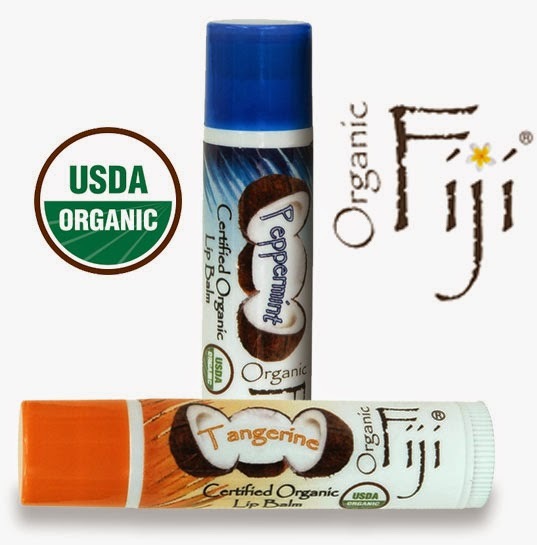 Organic Fiji Natural Lip Balms are made with a base of Certified Organic Virgin Coconut Oil, which not only moisturizes, but leaves your lips feeling silky smooth. Coconut Oil provides deep moisturizing properties that rapidly hydrate, condition and shield the lips from moisture loss. It is a natural anti-oxidant that helps the skin repair and protect itself from free radicals and other environmental aging factors. Using only the best ingredients alongside our coconut oil, like Organic Beeswax and Vitamin E, Organic Fiji has created the perfect blend for your lips. 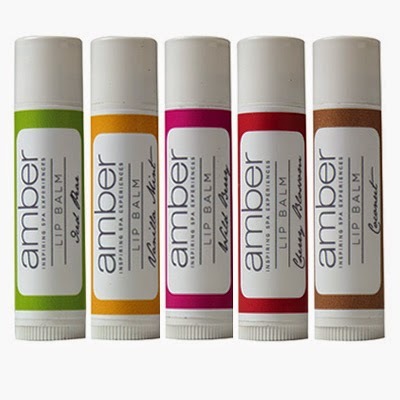 As part of the re-vamp of their entire product line, Amber Products introduced some great lip balms. 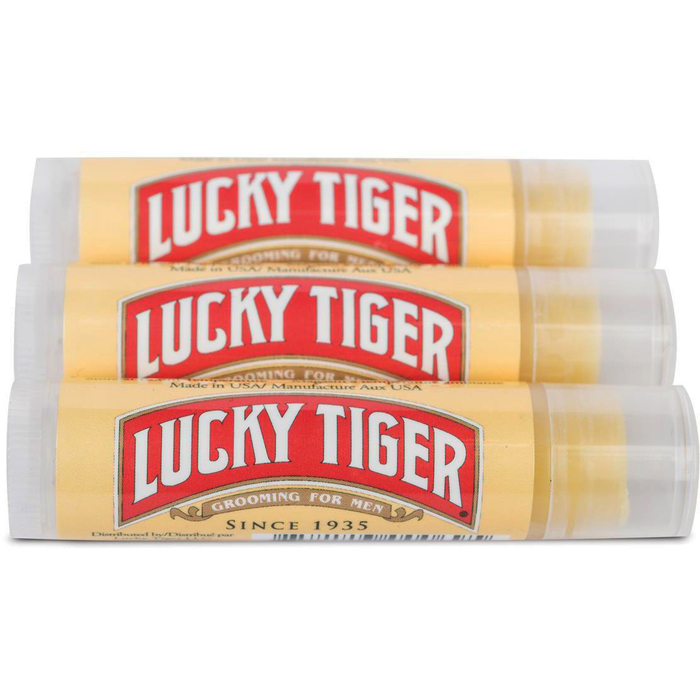 Lip Balm is an excellent product for application after a professional treatment and to retail to your clients! Amber Lip Balms are hand-blended with high quality ingredients! All natural and organic oils and extracts mix together to create ultra hydration and SPF 15 protection against environmental damage. Applies smooth to lips with a hint of shine. Take a walk on the wild side! Sweet smelling Berry Lip Balm is full of hydrating ingredients to provide long lasting moisture. A harmonious blend of Organic Sunflower Oil, Beeswax, Organic Extra Virgin Olive Oil, Organic Hemp Seed Oil, Rosemary, Aloe and Vitamin E applies smooth with a hint of shine. Petroleum Free, Gluten Free and Paraben Free. SPF 15 protects lips from sun damage, which helps to reduce fine lines. Sweet and sassy defines the crisp, cool scent in Amber’s Iced Pear ultra hydrating Lip Balm. Full of nourishing, all natural and organic ingredients, Lip Balm applies smooth with a hint of shine. Essential oils are combined with Organic Sunflower Oil, Beeswax, Organic Extra Virgin Olive Oil, Organic Hemp Seed Oil, Rosemary, Aloe and Vitamin E for moisture protection against environmental damage. Petroleum Free, Gluten Free and Paraben Free. SPF 15. Refreshing cool Mint combines with warm Vanilla in a Lip Balm loaded with antioxidants for smooth lips with a hint of shine. Organic Sunflower Oil, Beeswax, Organic Extra Virgin Olive Oil, Organic Hemp Seed Oil, Rosemary, Aloe and Vitamin E provide ample hydration to dry, cracked lips. SPF 15 protects lips from environmental damage and helps to reduce fine lines. All-natural, Petroleum Free, Gluten Free and Paraben Free. Put a smile on those lips with the uplifting scent of Cherry Lip Balm. All natural and organic ingredients blend together with the sweet smell of Cherry to keep lips healthy and smooth with a hint of shine. Organic Sunflower Oil, Beeswax, Organic Extra Virgin Olive Oil, Organic Hemp Seed Oil, Rosemary, Aloe and Vitamin E seal in moisture while SPF 15 protects from environmental damage and fine lines. All-natural, Petroleum Free, Gluten Free and Paraben Free. The fresh scent of Coconut brings you back to the beach! Hydrate the lips with the all-natural blend of Organic Sunflower Oil, Beeswax, Organic Extra Virgin Olive Oil, Organic Hemp Seed Oil, Rosemary, Aloe and Vitamin E. Lip Balm provides a smooth application with a hint of shine. Hand blended with high quality ingredients makes this a must have! Petroleum Free, Gluten Free and Paraben Free.